Brighton Employment Solicitors - Specialist Settlement Agreement Advice. 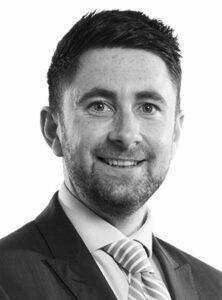 Tom is a senior Partner and employment law solicitor, who advises clients in the Brighton region. Tom acts for employees at all levels and sectors in Brighton. He is a regular expert to the media on all employment law matters, including Employment Solicitor magazine, where he regularly contributes as an employment law expert.